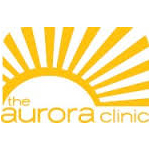 The Aurora Clinic is based in Oregon. They maintain a list of collectives that they send patients to after signing up. With that said, they keep close relationships with the collectives to make sure they send patients to the right spots. 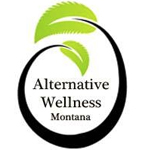 The Aurora Clinic makes a point to tailor their suggestions of the needs of each patient. 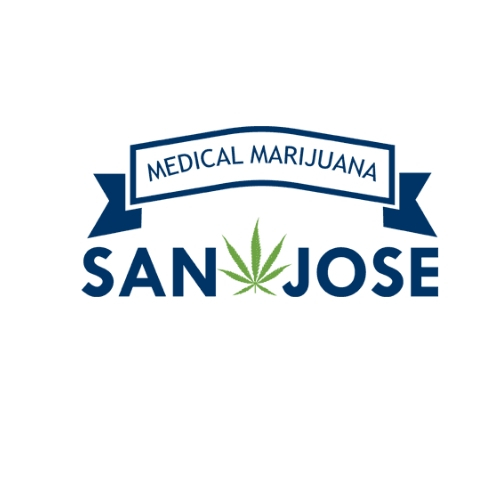 Overall, they prefer alternative delivery methods like infused edibles and tinctures over smoking.